Babies sure have a lot of growing up to do! They can't eat with a fork, sleep in a real bed, poop on a potty, ride a trike, or read a book. 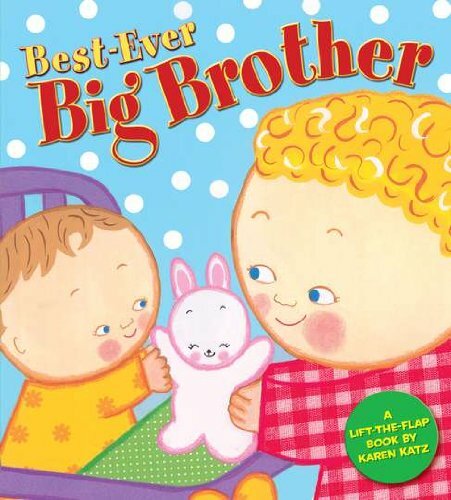 On every sweet lift-the-flap spread, Karen Katz's illustrations celebrate the varied accomplishments of older siblings who may be in need of a little ego-stroking after a new baby's arrival! 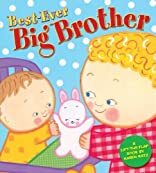 Each book ends on a warm, loving note with the older child reassuring the baby that "one day you'll be big like me."